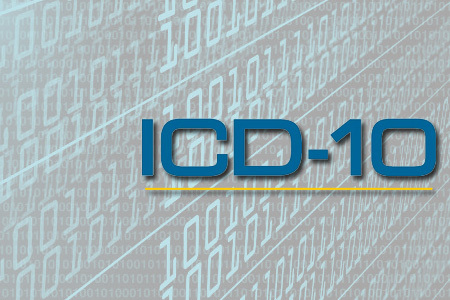 Are you struggling to navigate the shifting road to ICD-10? Join this complimentary webinar for expert advice from Ken Congdon, Editor in Chief of Health IT Outcomes, and Sharon Nelson, Assistant Director of HIM Operations at SPi Healthcare. this point it may be difficult to get stakeholders on board and convince them that plans and preparation should continue. So how should you proceed? It’s important to maximize the benefits of preparations you have already made for ICD-10, and not lose momentum. Instead of simply “pausing” your plan and waiting until next summer to pick it back up, take this time to carefully examine your training, testing and rollout program. In this webinar, Ken and Sharon will share best practice advice, answer your questions about the delay, and discuss the options for moving forward.